Monro, Inc. announced that it has signed a definitive agreement to acquire California-based Certified Tire & Service Centers, Inc. The acquisition includes Certified Tire’s 40 retail stores located in San Francisco, San Diego and Los Angeles, California and one distribution center located in Riverside, California. The acquisition represents entry into a new state for Monro and expands the Company’s geographic footprint to the West Coast. Monro will continue to operate all of Certified Tire’s locations. 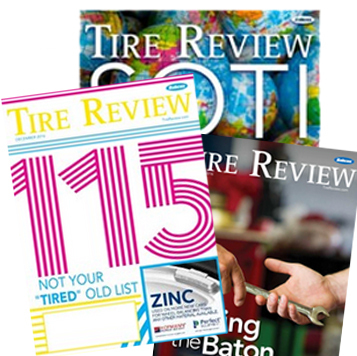 Jeff Darrow, president of Certified Tire, said he was “thrilled” about the partnership and what it means for Certified Tire employees. The transaction is expected to close in the first quarter of fiscal 2020 and add approximately $45 million in annualized sales, representing a sales mix of 70% service and 30% tires. On a combined basis, acquisitions completed and announced to date in fiscal 2019 represent an expected total of $132 million in annualized sales.